Anthony Rominske is a long way from his birthplace in the rural provinces of the United States. Growing up feeling isolated on his family’s 1890’s homestead in northern Wisconsin, Anthony decided to travel outside of rural America into the world to expand his mind and life. He began traveling the world when he joined the Marine Corps out of High School. While in the Marine Corps Anthony traveled from his home to the US West Coast, Japan and other Asian nations, and finally the Southeast Coast of the US. Anthony work in military intelligence at units ranging from an infantry battalions to a regiments to a brigade to an air groups. By the time he left the Marine Corps he had attained the rank of Staff Sergeant. Anthony took time after the Marine Corp to travel the roads of higher learning at the University of Wisconsin-Oshkosh and Ohio University earning a BA and a MA respectively with honors while seeking out new adventures in Latin America. Anthony continued his journey in Appalachia following graduating from Ohio University by working as a VISTA Volunteer for a grassroots community organization, Rural Action, in SE Ohio. After learning how grassroots organizations function, Anthony moved into working for the next fourteen years at a public foundation, the Peace Development Fund, which supports the grassroots movement. Focused on non-profit administration, development, finance, personnel and program and grants management, Anthony’s skills have only increased over this time. Whether it was processing over a million dollars a year in gifts, managing over 40 organizations in a fiscal sponsorship grant program, while at the same time juggling multiple other tasks in program management, administration and finance, Anthony successfully made multi-tasking appear easy. In 2012, he began a new journey through non-profit consulting, making his skills in non-profit management and administration available to new organizations. In the spring of 2013, Anthony accepted a position with Spirit in Action, bringing his skills to bear on its needs. Outside of work, Anthony has canvassed for marriage equality in Massachusetts; as a child he once appeared on Mr. Toot (played by Ray Paulsen) a local clown show in Duluth, MN, where he won a prize in a game; he appeared in the documentary “Saving Marriage” on working toward marriage equality in Massachusetts; has been interviewed on how non-profits operate in the US for an indigenous TV station in Taiwan; is a published author; a sometimes poet; an amateur photographer; and has traveled to 45 countries and territories (with more on the way) throughout the world interacting and learning from many other cultures on six continents and many islands. 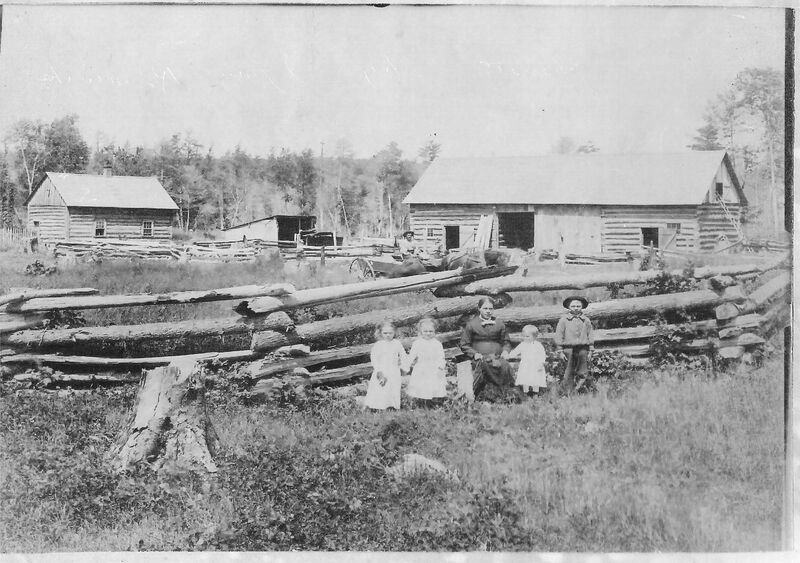 Anthony is currently working on a multi-volume Rominske Family History Project that includes documents from the late 1800s forward; photographs – including g fascinating travel photographs from the 1920s from trips to Alaska, Canada (via canoe), and other locations across the US as well as Wisconsin farm life in the 1930s and 1940s and the Korean War; personal letters; school papers from circa 1909; and an oral history project with elders in the family. Anthony loves to read and has one of the most extensive collections of 1st edition/printings, signed, books, articles, and related items of the Master Fantasy Author Terry Brooks. Anthony is passionate about LGBTQ rights, social justice, equality and equity, protecting all sentient and proto-sentient life on this world along with the environment they live in, reading and travel. He and his partner reside in Wilbraham, MA, but live across the world.